A special debut: Romain Dumas (F) finished third to claim a spot on the podium at the GP Ice Race in Zell am See. 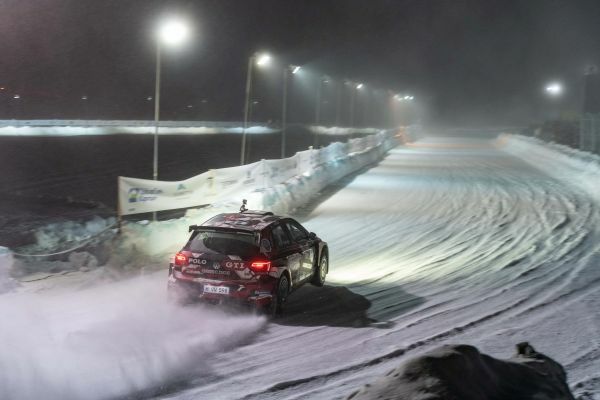 At the return of the iconic event in the Austrian ski resort, at which motorsport was transformed into winter sport for the first time since 1973, Dumas ended Saturday in second place behind WRC 2 world champion Jan Kopecky (CZ, Škoda) and finished third behind Kopecky and Austrian rally whiz kid Julian Wagner (A, Škoda) on Sunday. This was sufficient to earn Dumas third place in the overall standings. 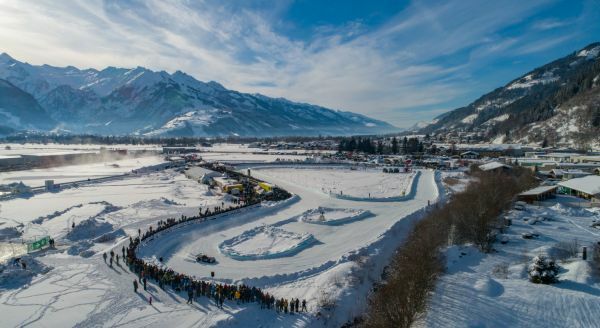 Crowds flocked to witness the return of the GP Ice Race, which took place in ideal conditions, with bitter cold and glorious sunshine. 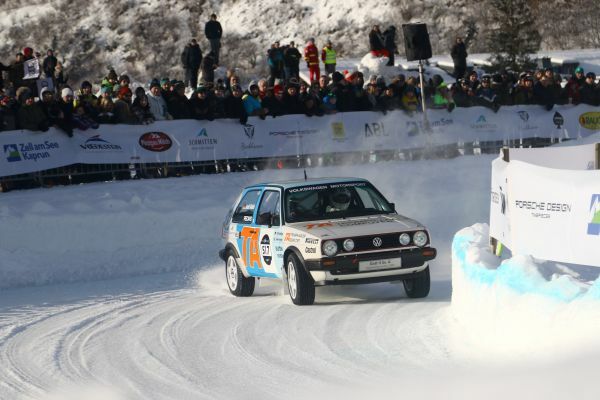 Two vintage Volkswagen race cars emerged as real crowd favourites: the twin-engine Golf II Pikes Peak from 1987 and the Golf II that won the Group A world championship in 1986, both driven by rally legend Jochi Kleint (D).